Rehabilitation harness – Hind Size S - Las Vegas K9 Inc. 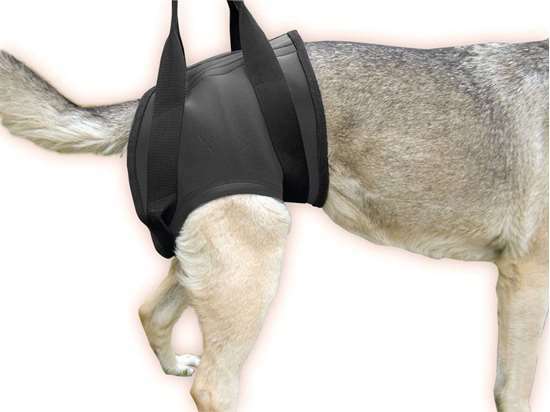 It is created for dogs with limited mobility. It is available as a front type for the shoulders or as a back type for the hips. The dog can be carried easily.